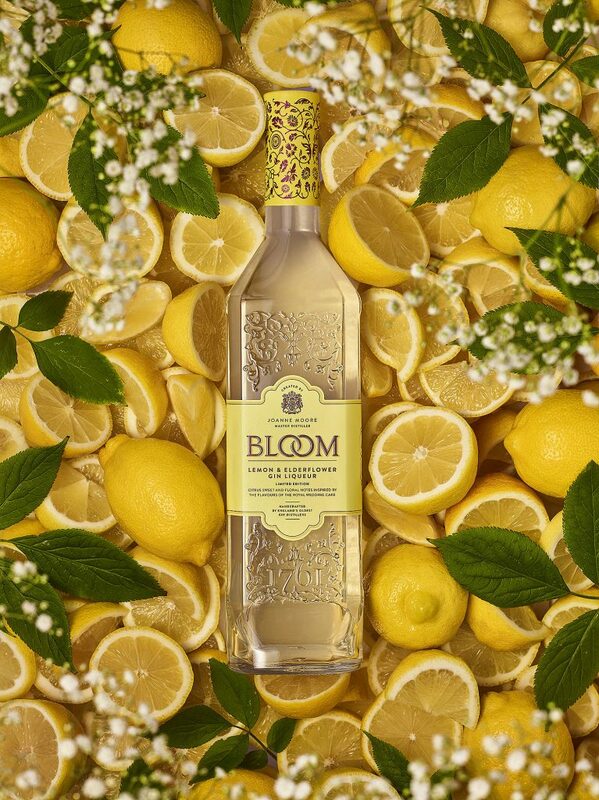 Shot for the launch of the limited edition of Lemon & Elderflower Gin Liqueur by BLOOM. © Rob Lawson. All rights reserved.